The Receipt Bank app is the most efficient way for your clients to submit items on the go, which means no more lost items and no more chasing. And thanks to our commitment to constant improvement, it’s the most accurate receipt scanner app on the market. But that’s not all it can do. 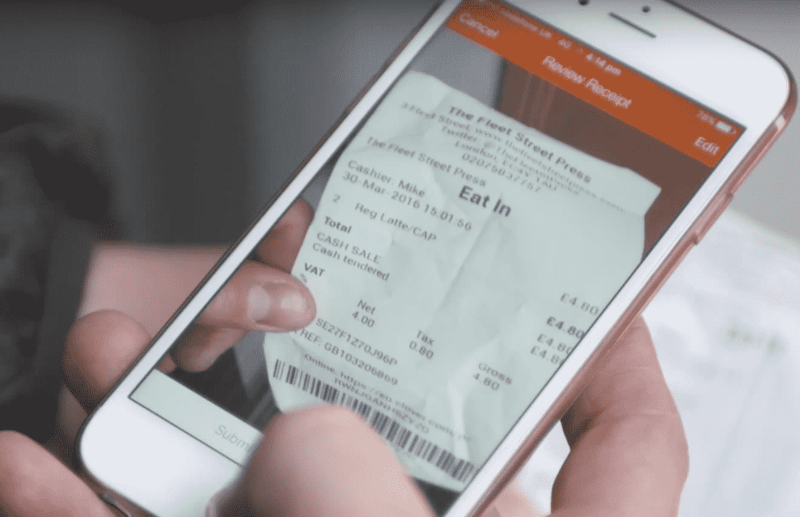 Here are five essential tricks that you didn’t know the Receipt Bank mobile app could do. If you’re a Receipt Bank partner, you get a co-branded app free, making sure your firm goes with your clients wherever they go. 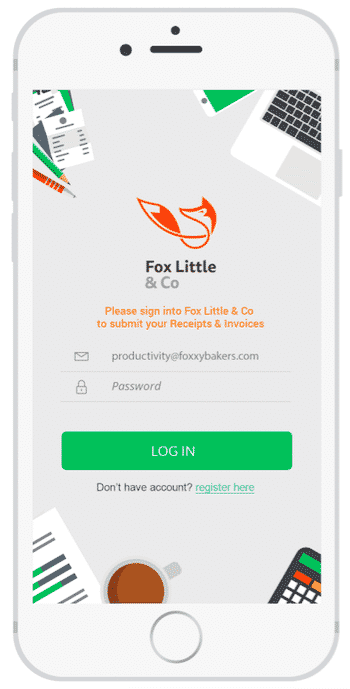 The Receipt Bank app makes sure your brand is front and centre in your clients’ experience with your logo right where it matters, on the login screen. Every time your client pulls out their phone to do some receipt scanning, they’ll remember your firm and the ease of working with you. So why shell out to develop your own app, when there is one waiting for you? After the mobile app, the next best way to submit items to Receipt Bank is email. This is perfect for digital supplier invoices or incidentals like Uber receipts. If you want to get super efficient you can set up automatic forwarding for your repeat suppliers. Now that’s effortless. If you have a client who loves the app but needs a refresher on their email in address, the app can help. On the app dashboard, just tap the top left Menu button and select Email In. They can then add that email address to their contacts, allowing them to forward invoices with just a few taps. We’ve talked about this on the blog before, but it’s worth repeating because it’s so useful. Some clients worry about getting started on Receipt Bank because they have a big backlog of receipts and invoices. While we still offer the option for clients to post in paper documents, clients can now just use Multiple mode to make quick work of that stack of paper. 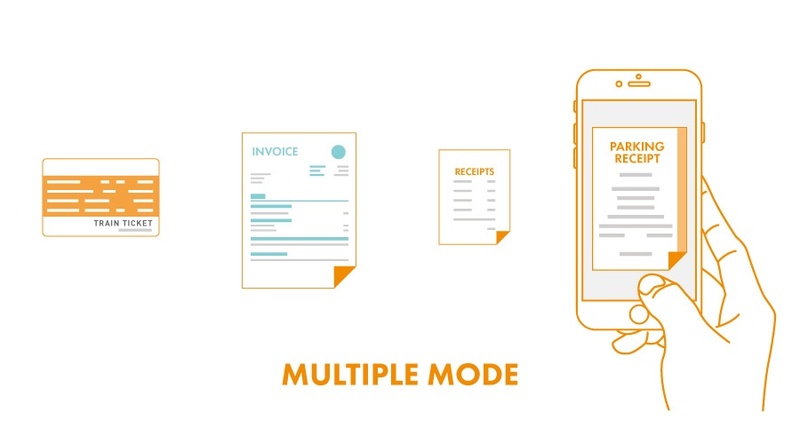 Multiple mode allows you to snap up to 50 individual items at once, so your clients can fly through their paperwork in minutes. That means there’s no excuse for them not to get you the documents you need on time! Sometimes it’s the little things that can make a difference, like the confidence that your documents are always safe. We often mention that we store your data online for 7 years, in compliance with global tax authorities, following the latest security best practice. What doesn’t come up as much is that there is also a mini backup built into the app. 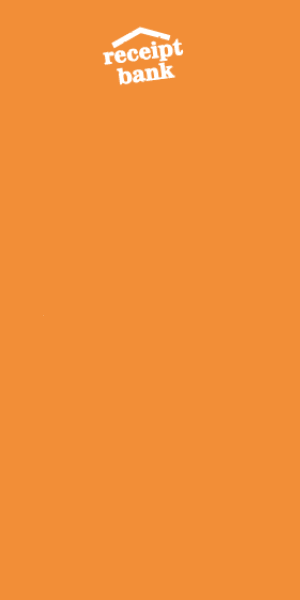 Every time your clients take a picture, a little thumbnail appears in the bottom left hand corner of the screen. This is separate from the phone’s photo archive and it contains all the items they’ve snapped. Just for piece of mind. Since the Receipt Bank mobile app is the fastest way for your clients to send you data, you want to have as many of them using it at possible. So we made it even easier to invite them to use it. When you add a new client you can invite them to use the app by SMS. This sends them a text message with a unique download link. When they click on it and download the app, we fill in their login details automatically. All they need to do is set a password. There’s no simpler way to get your clients onboard. Even more reason to make sure they’re using the most accurate receipt scanner app on the market.